The Lived Experience Academy (LEA) is designed for individuals who identify as having experience with mental health and/or substance use challenges, and/or their family members. Participants will learn how to share their stories for the purpose of empowering themselves, furthering the healing process, reducing stigma, and educating others about behavioral health conditions. Graduates can go on to be part of the Speakers Bureau and receive a stipend to share their stories with behavioral health providers and community members. There are two courses offered annually: the Core program and the Advocacy program. Integrating people with lived experience into the workforce is a type of workforce diversity, and increasing all forms of workforce diversity is important. The Lived Experience Academy is designed for individuals living with mental health and/or substance use challenges and/or their family members. Participants will learn how to share their stories to empower themselves, reduce stigma, and educate others about behavioral health conditions. The Lived Experience Advocacy Academy is designed for individuals living with mental health and/or substance use challenges and/or their family members, who have graduated the Lived Experience Academy and want to get involved in advocacy work. It is considered a second-tier training that builds on the skills developed in the LEA. LEA graduates may have the opportunity to share their stories of lived experience in training and events for the purpose of educating clinicians, providers and community members. This is a paid opportunity. LEEW is a workgroup that promotes workforce opportunities for clients and family members, shares information on statewide conferences and initiatives, and supports people serving in Behavioral Health and Recovery Services (BHRS) peer programs. Check out recent Photovoice projects from LEEW captured recently by ODE’s Storytelling Series here. 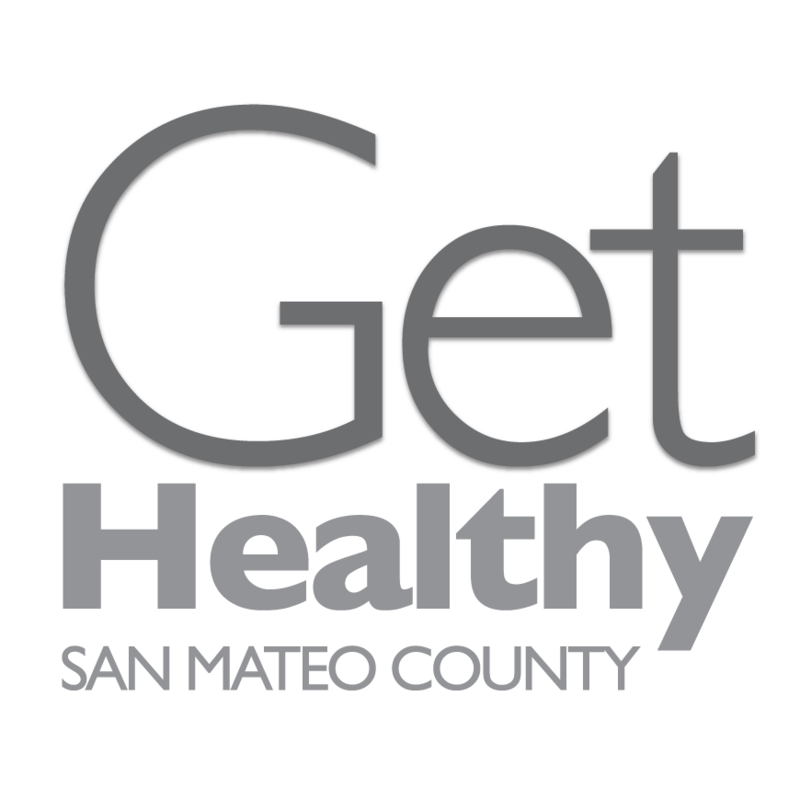 This group meets on the first Tuesday of every month from 3:30 pm – 5 pm at 2000 Alameda de las Pulgas, Room 201. To confirm details for an upcoming meeting, please contact BHRS-WorkforceDev@smcgov.org. This is a paid opportunity. The Advocacy program prepares graduates to participate on county commissions, committees, and other decision-making bodies. Participants will improve on their skills in advocating for themselves and their communities and in bringing the voices of those with lived experience to the decision-making table. This is a paid opportunity. LEA graduates may be trained to provide support BHRS events around the county. This is a paid opportunity. For updates on the Lived Experience Academy and news about upcoming opportunities, follow our blog or email BHRS-WorkforceDev@smcgov.org.